This Barefoot Contessa Chicken Chili Recipe is perfect for a cold winter evening. Or any evening, really! 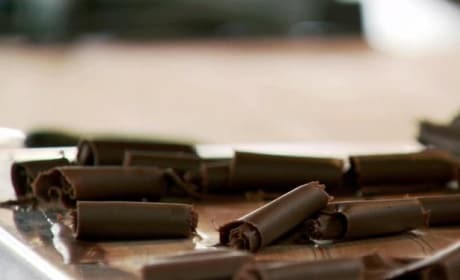 These Pioneer Woman Chocolate Curls make for a very simple, and very tasty, dessert. 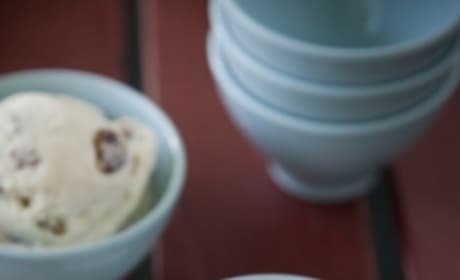 This butter pecan ice cream recipe is a breeze to make, all thanks to the genius of Paula Deen! 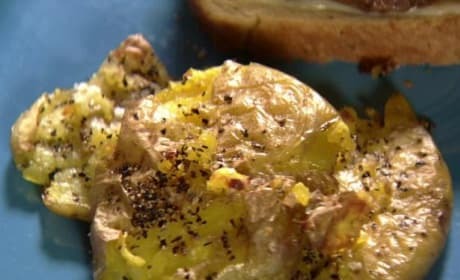 This crash hot potatoes recipe makes for a delicious side dish. Thank you, Pioneer Woman! 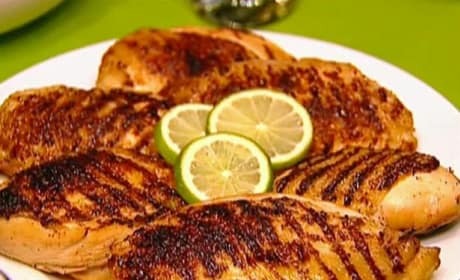 This tequila lime chicken recipe comes courtesy of The Barefoot Contessa. She knows her stuff! 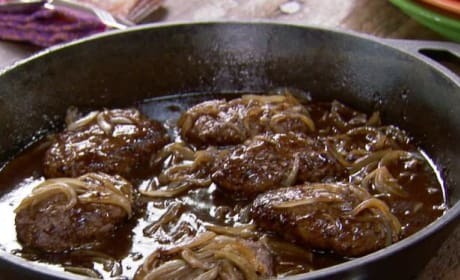 This Salisbury Steak recipe comes courtesy of The Pioneer Woman herself! Read on and enjoy! 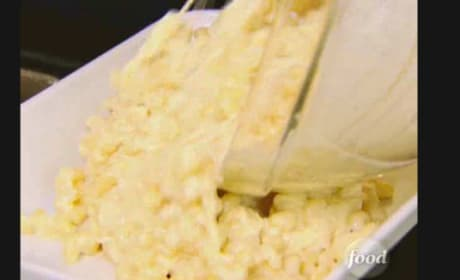 This mac and cheese recipe comes courtesy of the Barefoot Contessa. It&#39;s a nice twist on a classic dish. 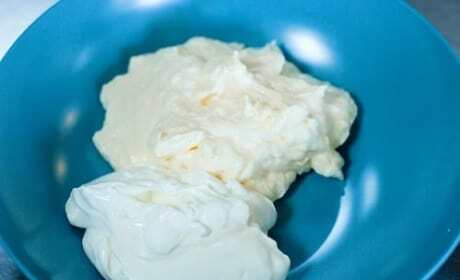 This Homemade Ranch Dressing comes to us from The Pioneer Woman. It&#39;s easy to make and is the perfect topping for any salad. 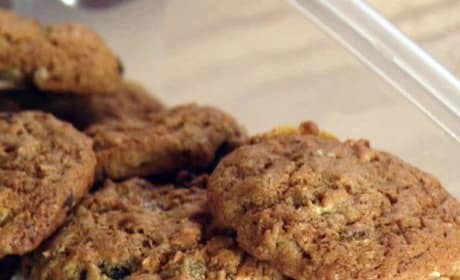 These everything cookies come courtesy of The Barefoot Contessa. She knows her desserts! 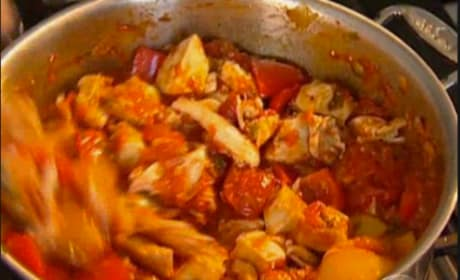 This Barefoot Contessa Barbecued Chicken Recipe comes courtesy of The Food Network guru herself. It&#39;s delicious! 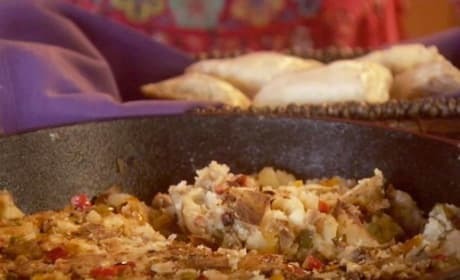 These breakfast potatoes were originally cooked by The Pioneer Woman. She knows her stuff. 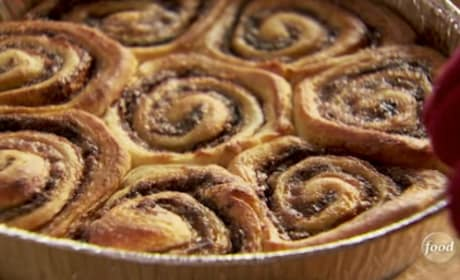 The Pioneer Woman knows a thing or two about cinnamon roll recipes. Read on for a delicious one. Thank you, Barefoot Contessa! 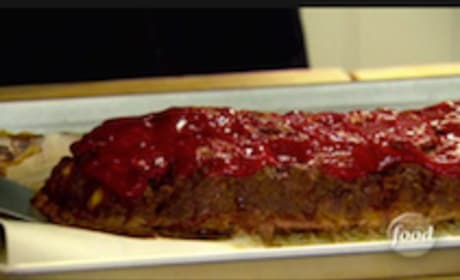 Read on for her delicious meatloaf recipe. 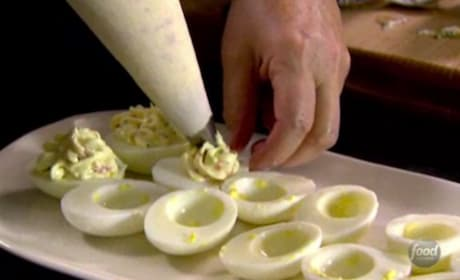 This Barefoot Contessa deviled eggs recipe is taken from the star of this terrific Food Network program.